On the first ep. 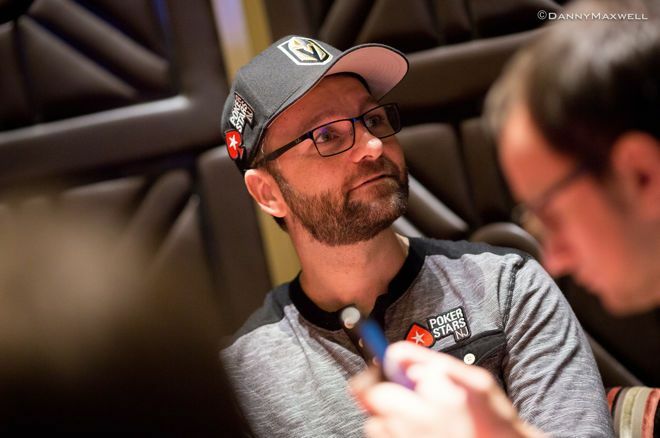 of "High Stakes Poker," @RealKidPoker hit the ground running with aggressive play. A look back at overbetting, limping, and slow playing on S01E01 of "High States Poker." Fans of "classic" era televised poker often highlight High Stakes Poker as a high water mark when it comes to such programming. The show debuted in early 2006 at the height of the poker "boom," running for seven seasons and 98 episodes, the last of which aired in the spring of 2011. Many of poker's most famous players took part, with buy-ins ranging from $100,000 to $1 million and the pots sometimes reaching the high six figures. In fact, once in Season 4 when Guy Laliberté and David Benyamine built a pot of more than $1.2 million in a hand before negotiating to reduce it. For the first episode of the first season, Daniel Negreanu hit the ground running with a lot of aggressive play early on. Call or Fold After Missing the Flop With Ace-King?